Germany, Belgium and France are leading Europe’s ambition to clean up the shipping sector’s greenhouse gas emissions. These three countries top a ranking compiled by sustainable transport NGO Transport & Environment (T&E). The three countries are followed by the Netherlands, Spain, Sweden, and then the UK, Denmark, Luxembourg and Finland, as the most active in pushing for an effective climate plan to be agreed by the International Maritime Organisation (IMO), the United Nation’s shipping body. However, the five worst performers in the ranking are Greece, Cyprus, Italy, Portugal and Croatia. The EU’s biggest shipping registries, Malta, Greece and Cyprus earned negative points for their lack of ambition in the climate negotiations. Shipping emits 3% of global CO2 – and emissions are increasing year on year. 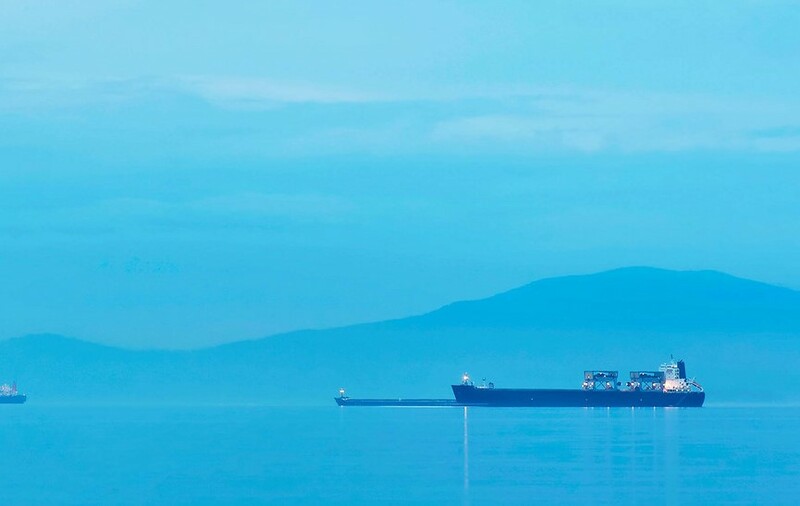 The IMO is slated to meet in April to adopt its Initial greenhouse gas strategy for the sector, over 20 years after being first tasked to do so by the Kyoto Protocol in 1997. The key issues to be tabled include an agreement on a long-term emissions reduction target and a commitment to immediate action. The IMO will also discuss a shortlist of candidate short, mid and long-term reduction measures. Immediate measures under discussion include ship operational speed limits (slow steaming) and tighter efficiency standards for new ships as there is massive over-compliance with the weak Energy Efficiency Design Index (EEDI).